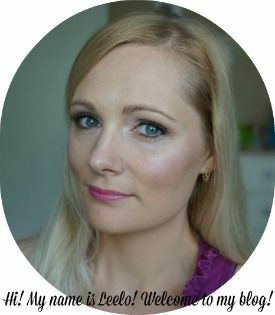 My today’s review is of AA Skincare Seaweed & Aloe Refreshing Eye Gel, which is paraben free multitasking gel. 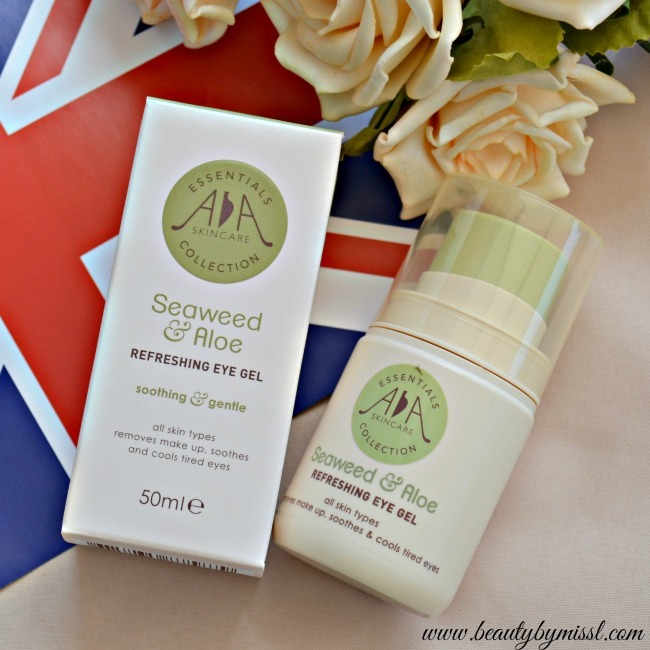 AA Skincare Seaweed & Aloe Refreshing Eye Gel is a multi-purpose gel that offers rehydration for the delicate skin around the eyes. It is also promised to be wonderfully cooling for the whole body after sunbathing. It contains seaweed and aloe that gently and safely remove makeup and leave eye area feeling soother and refreshed. Natural extracts of eyebright and cornflower soothe while cucumber adds to the hydrating and calming effect of this super absorbent gel. Seaweed & Aloe Refreshing Eye Gel is packed in a 50ml plastic bottle with convenient pump. The gel itself is green and reminds me of aloe gel. I like that this gel doesn’t have scent. 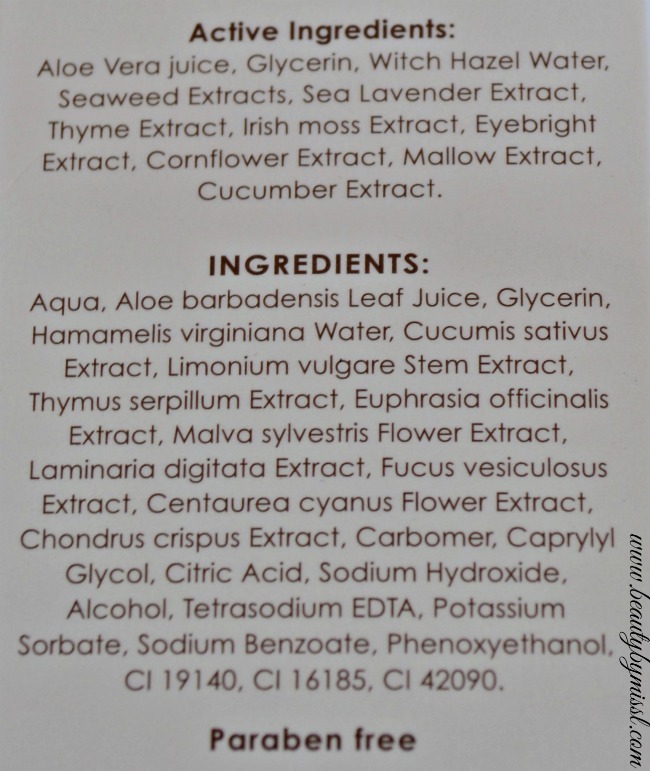 I have been using AA Skincare Seaweed & Aloe Refreshing Eye Gel for a month now and it has become one of my favorite product because I can use it in 2 different ways. I first used it as an eye gel. 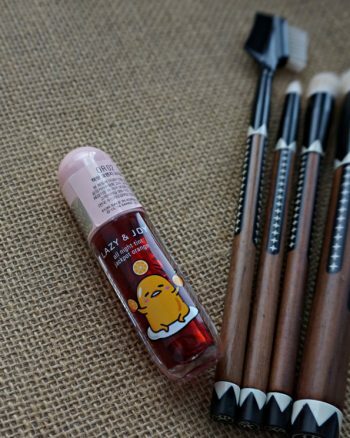 It absorbs really quickly while cooling, refershing and hydrating my eye area. 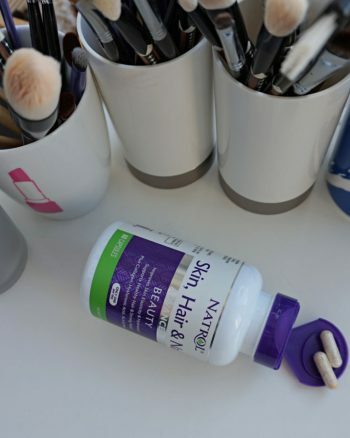 It feels really nice and light, and it works well with my makeup products. Some gels sometimes leave my skin unpleasantly sticky, but I haven’t experienced that with this gel. Next I tried it as an eye makeup remover. 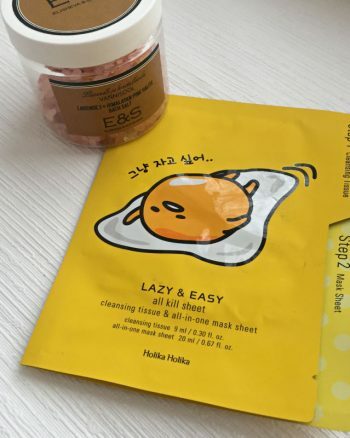 I really didn’t have much hope that it would remove my eye makeup, but for my great surprise it actually works wonderfully as a makeup remover it helps to remove all traces of eye makeup! Yay! 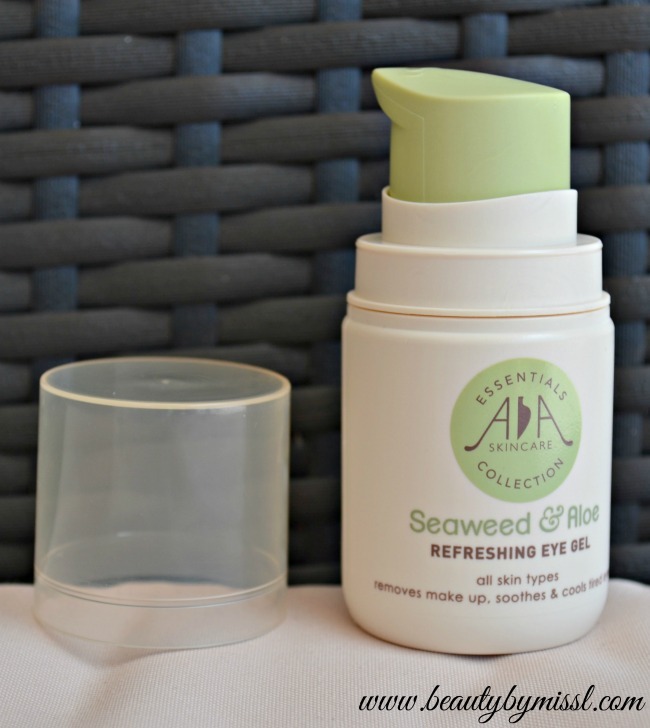 Overall AA Skincare Seaweed & Aloe Refreshing Eye Gel is very good product! I’m usually not a fan of multi tasking products, because sometimes they just don’t work as promised, but I’m glad that Seaweed & Aloe Refreshing Eye Gel lives up to its promises.